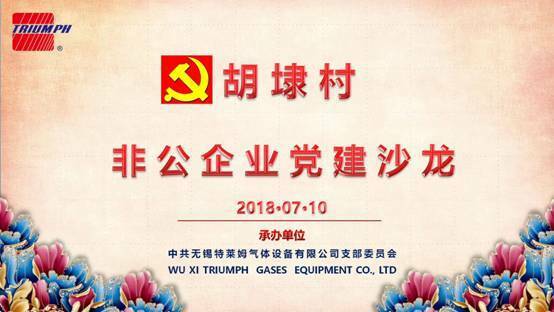 On July 10, 2018, the branch committee of Wuxi Triumph Gas Equipment Co., Ltd. was honored to host the "Party Construction Salon for Non-public Enterprises". The company attached great importance to the event and fully cooperated with Husong Village to run the event. The event was held at the 4th floor conference center of Triumph. 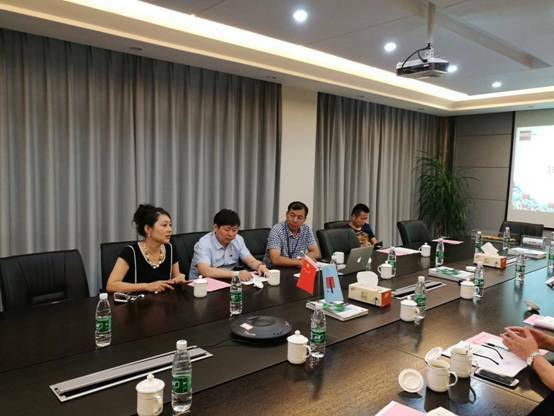 The participants included the secretary of Hudai viliage Mr. 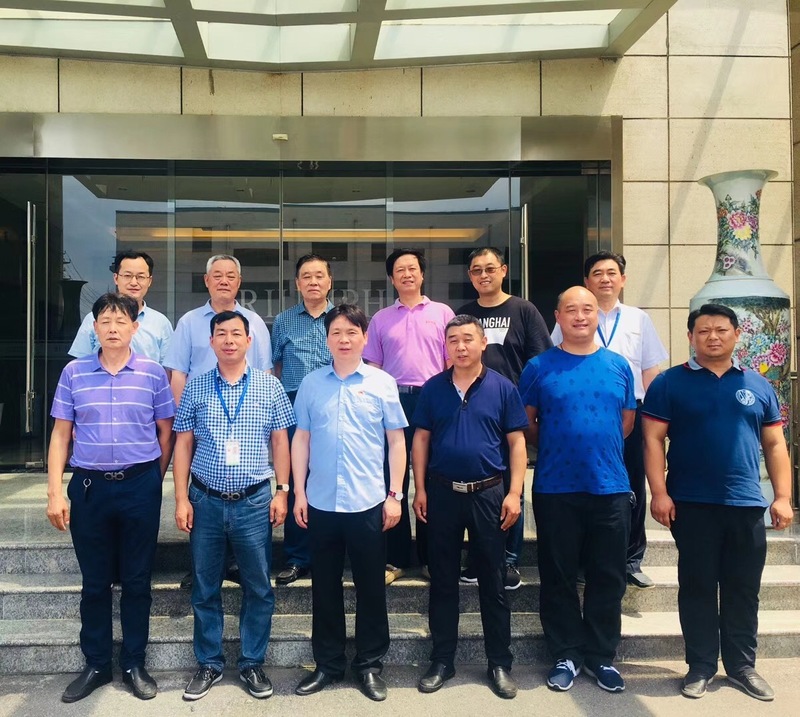 Hang and relevant staff of the branch, safety supervision bureau of the development zone , the environmental protection bureau and the heads of many enterprises. 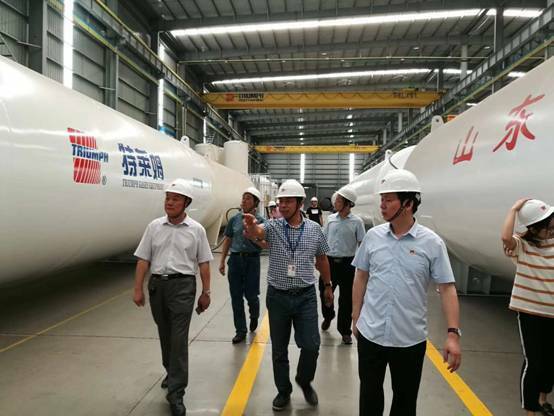 After the meeting, the participants visited the company's cryogenic storage tank workshop, vaporizer workshop, skid mounted workshop and took group photos with Mr. Yubin, the Chiarman of Wuxi Triumph. 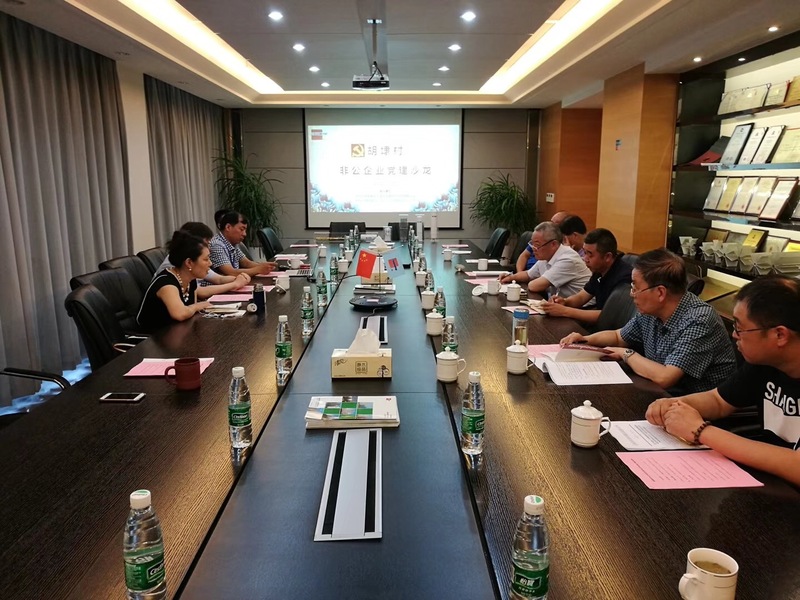 Every spoke highly of the company’s production enviroment and on-site management, and finally had dinner at the banquet. The event was a complete success. 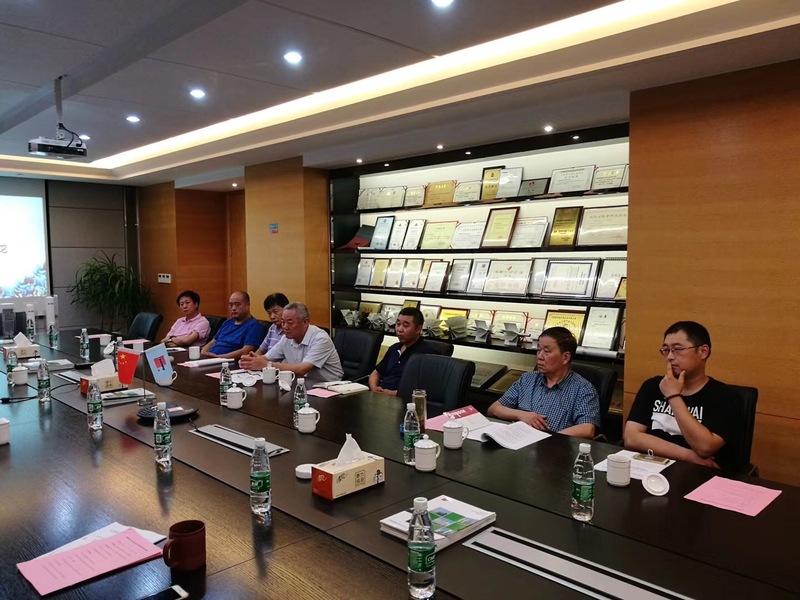 After the meeting, everyone visited the production workshops under the leadership of Chairman Yu Bin.